Young disabled people have been abused, threatened and left stranded while using public transport, according to a new report. End Of The Line 2016 follows a nine-month undercover investigation by Trailblazers – a network of 700 young disabled campaigners and their supporters that is run by the charity Muscular Dystrophy UK – and a survey of more than 100 of its members. It comes seven years after a previous report on access to public transport by Trailblazers, and concludes that although “things have improved significantly” there are still “huge strides to be made”, mostly because of a lack of funding and the negative attitudes of transport staff. One disabled passenger was even hospitalised because of a bus’s dangerous design, while others faced abuse and threats from both transport staff and other passengers. 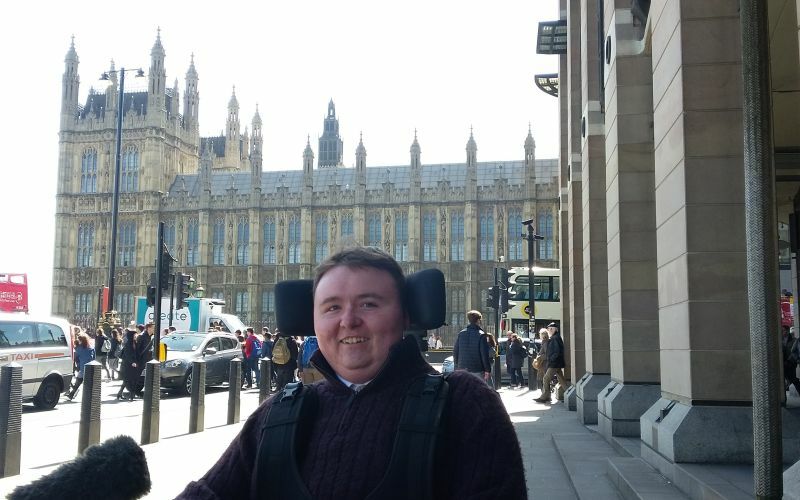 The report reveals the “disturbing experiences” of Trailblazers across buses, trains, taxis and London’s tube network, and concludes that their journeys are often longer, more stressful and more expensive than those of non-disabled young people. Two-thirds of those surveyed said they had been prevented from boarding a bus because of the negative attitude of the driver or members of the public, while a third said a taxi had refused to pick them up because they were disabled, and a quarter were unable to use their nearest train station because it was inaccessible to them. There were also concerns about the lack of wheelchair-accessible taxis in rural areas. The report also reveals that common routes on London’s public transport system take an average of four-and-a-half times as long for disabled passengers as non-disabled people. 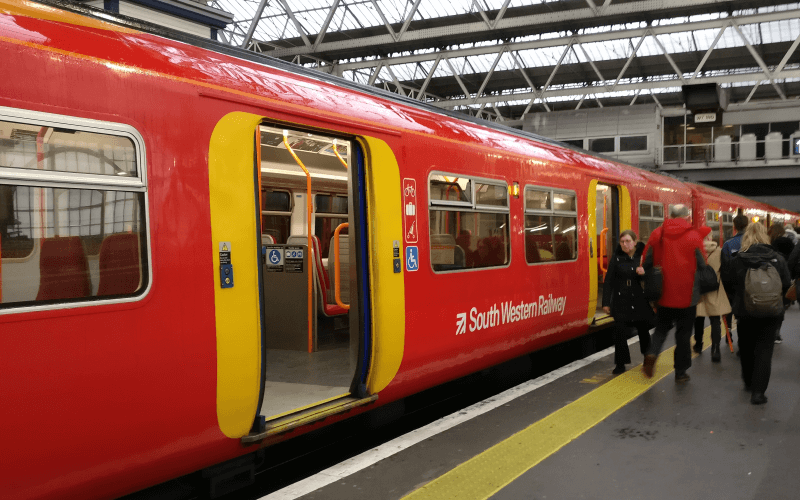 Trailblazer Laura Bizzey, from the east of England, describes how she and her mother were physically and verbally harassed after her mother asked staff why there wasn’t a place to store wheelchairs in the train carriage they were travelling in. Nirav Shah, another Trailblazer, describes how the driver of a taxi he had booked refused to pick him up because of the size of his wheelchair. And Clare Watson, from London, says: “I have been verbally abused by bus drivers and other passengers. Tanvi Vyas, manager of Trailblazers, said: “The fact that young disabled people are being denied life opportunities by an inaccessible network is a national disgrace. The report includes a string of recommendations for improvements across public transport, and calls on the government, local authorities and transport operators to work with groups such as Trailblazers to address the concerns it raises. The report was presented yesterday (20 April) to a panel of MPs and transport operators at a parliamentary event. 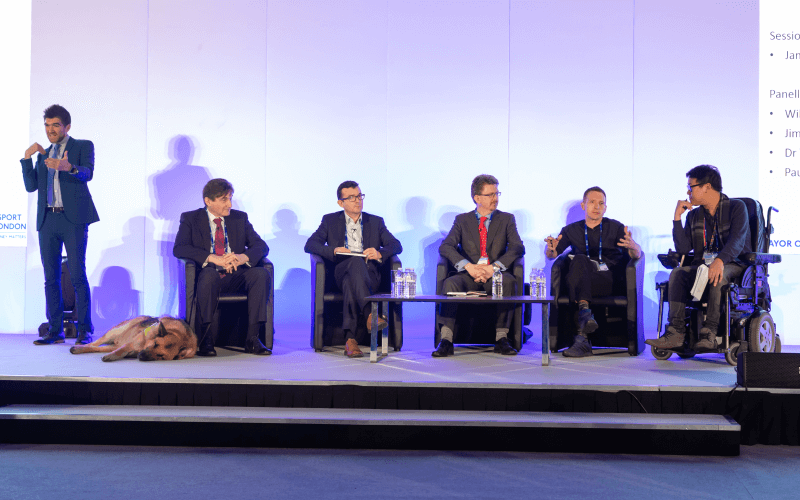 Among the panel members were Paul Maynard, the disabled MP who chairs the all-party parliamentary group for young disabled people, and representatives from transport and equipment organisations including Uber, Hailo, First Bus, Arriva, Q’Straint and Stagecoach.